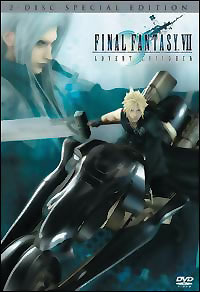 Continuing the storyline based on the hit PlayStation game Final Fantasy VII, two years have passed and the ruins of Midgar stand as a testament to the sacrifices made in order to bring peace. However, the world will soon face a new menace. A mysterious illness is spreading fast. Old enemies are astir. And Cloud, who walked away from the life of a hero to live in solitude, must step forward yet again.